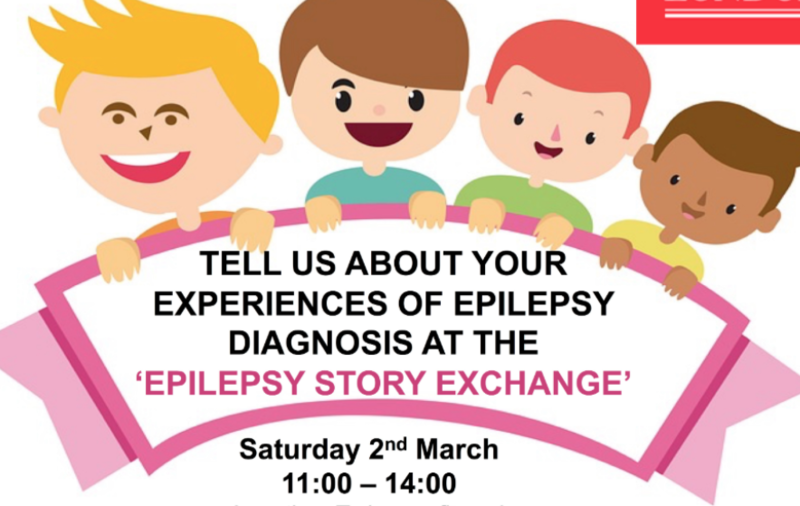 On Saturday 2nd of March 2019, Holly and Sam ran an ‘Epilepsy Story Exchange’ day at the Maurice Wohl Café, King’s College London. Young people with epilepsy, parents and a member of the charity Epilepsy Action joined us. The work from the day is an example of Patient Public Involvement (PPI) which will help inform a PhD application Holly is writing. 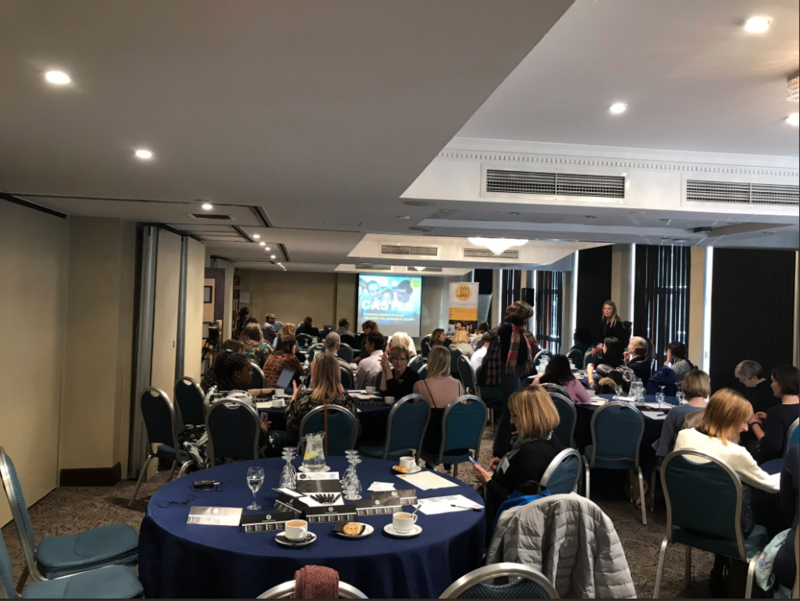 There will be a lay summary write up of the day too which will be available in the next few months – so check back soon! The day was a success! It was great to meet young people with epilepsy and their parents and to give them an opportunity to meet. It was also very evident that everybody enjoyed hearing each other’s varied experiences. We would like to say a huge thank you to everyone that took part!